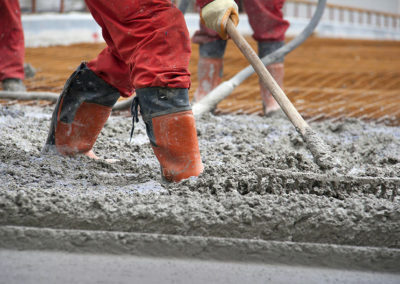 Freemix - Cheapest Concrete Guaranteed - Get a quote today! 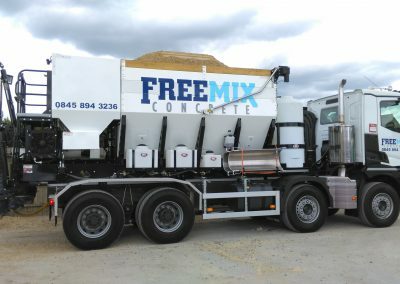 Welcome to Freemix concrete – your ready-mixed concrete supplier. Our fast flexible service means we can supply a complete range of mixes for any size of project, large or small. We use volumetric mixers, which means NO minimum or part load charges, plus a level of flexibility that traditional concrete suppliers can’t offer. Nights, weekends, short notice – No problems! Mixed fresh on site, allowing up to 2 hours to place before setting commences. Have one quantity of footings mix and another of paving from the same delivery, can be adjusted on site and be made at higher slumps. From as little as 1 cubic metre to 10 cubic metres. Our state of the art fully automated Mobile Volumetric Concrete Batching Plants are capable of mixing both concrete and screeds. The vehicle carries separate materials (ballast, water and cement powder) and mixes the required quantity on site. This is a quick and clean method of supplying concrete/floor screeds and the batching plant has the capability to mix up to 1m³ of concrete per minute. 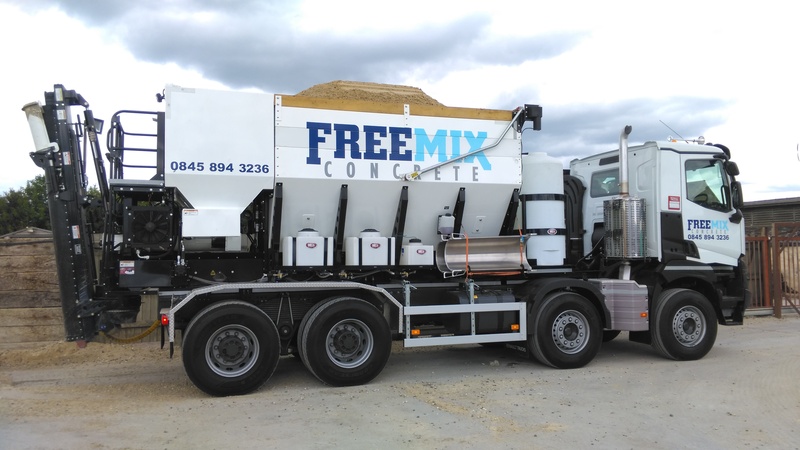 FreeMix Concrete believe that our customers should only pay for what they have used. The unique ability to pour the exact amount of concrete on site makes volumetric concrete the only way to get your concrete delivered. All of our cement is CEM 1 and conforms to BS EN197-1. C8 – This mix is used for stabilising underground pipe work or as a dry backing when installing roadside kerbing, erecting posts or for general use where no real strength is required. C10/C15 – Both these mixes can be used as foundation or footing mixes for non-load bearing walls, garden walls up to 900mm high and footing mixes for house construction. 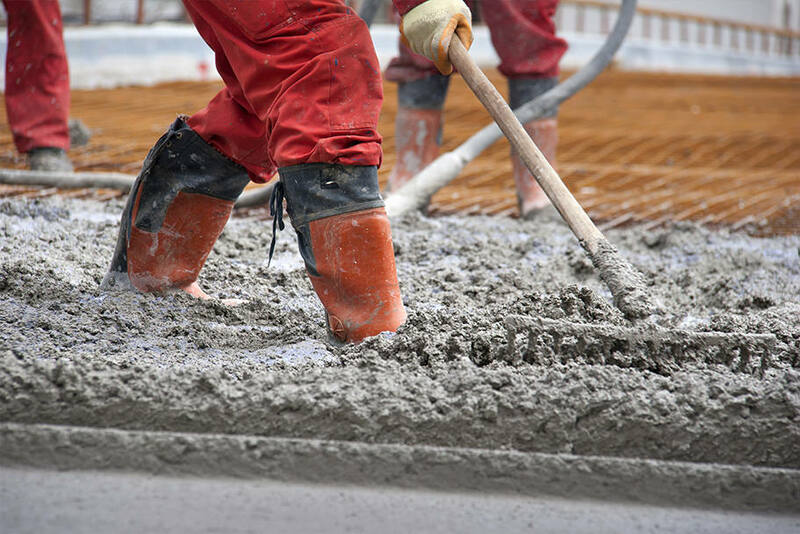 C25 – This mix is used for footings in house construction where the ground is soft or unstable. It can also be used as slab foundation for the floors of houses and bungalows, also as a base for hard-standings and pathways. C20 – This level of mix may be required as slab foundation for houses or bungalows. It is also used when replacing or making good existing floors. It is also used in farming as a general yard mix as it is strong enough to support light machinery and livestock usage. C30/C35 – These are structural concrete mixes for roadways, access to farms or anywhere large, heavy vehicles require access on a regular basis. Durable mixes to withstand heavy wear and strong enough to withstand the ever-changing climate, continuous heavy rain, frost, snow and prolonged dry periods. C40/45 – Used widely in farming for the construction of slurry and silage pits. In this environment, it is required to have the strength to contain tonnes of waste product and a strong mix (ie cement content) to withstand the acids and chemicals produced by the content which often stays in the pits for long periods of time. Foamed concrete can be freshly produced and placed at any point of use, at rates up to 1m³/ minute. Foam concrete is cement bonded material manufactured by blending a very fluid cement paste (slurry) and then injecting stable, pre-formed foam into the slurry. The volume of slurry to foam dictates the density of the foam concrete. The physical characteristics of foam concrete are determined by various mix designs. 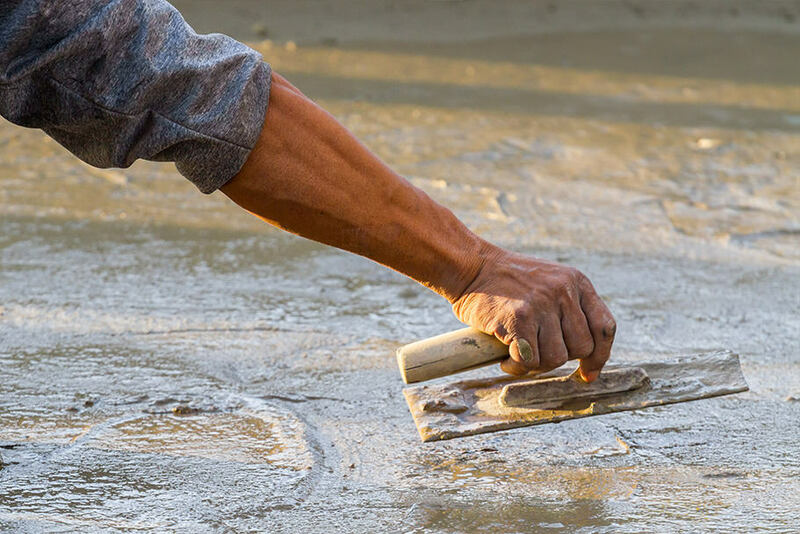 These may include the use of Portland Cement (CEM1 – 100%) either on its own or in combination with a percentage of pulverised fly ash, limestone dust or sand. 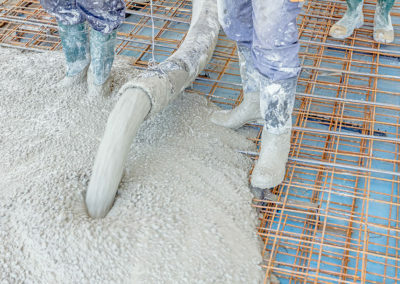 Together with a pre-determined volume of entrained air, this slurry becomes fresh foam concrete, which has the appearance of a light grey foam. The entrained air is produced using protien-based foaming agent, PROVOTON. Floor screeds are delivered to exact order measurements and delivered on site. All floor screeds are available to order with strengthening fibres and retarding agents giving our customers flexibility to work the screed on site as required. Only seven seconds old when discharged from the high delivery auger, providing good workability for our customers. If you need a quote or have any general enquiries please use the contact details or the form below.